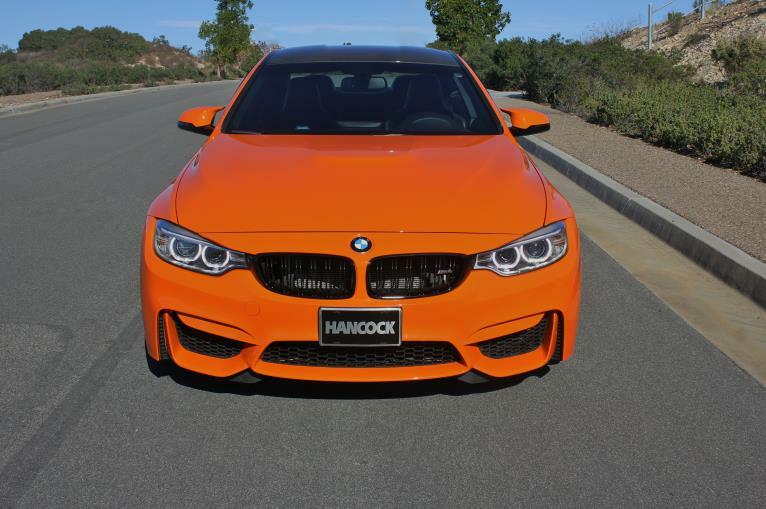 This 2015 M4 is finished in a special order Fire Orange paint. What make this one extra rare and desirable is the the third pedal. Yes! 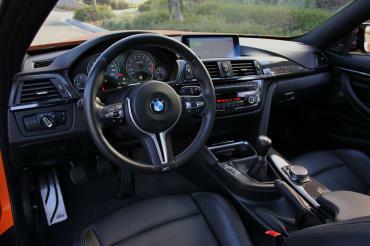 This a BMW Individual car paired to a three pedal manual transmission! This M4 is all stock, clean and simple build. Light option vehicle. 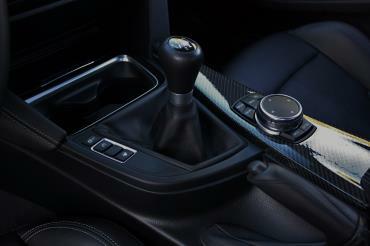 Options include Black Leather Interior and 19" Black 437 Wheels. Excellent condition all around. until 01/07/2019 or 50k miles, whichever occurs first .